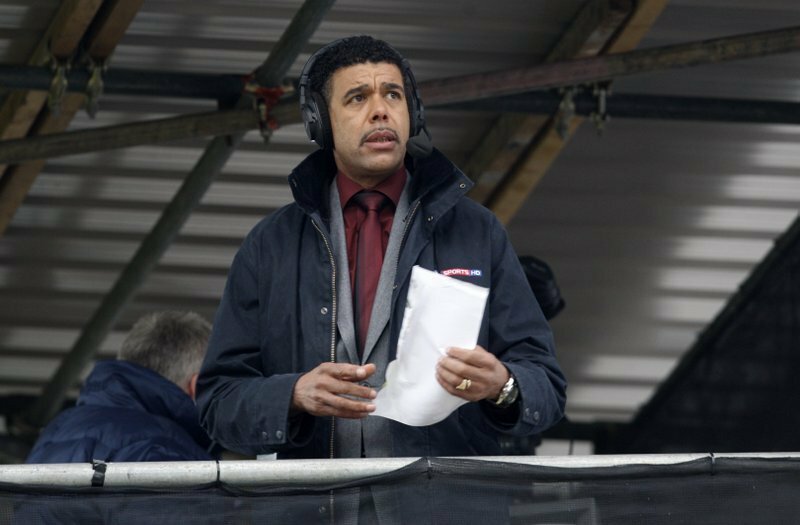 To reflect ‘Kammy’s’ amusing personality, the pundit comically changed his name by deed poll to ‘Chris Cabanga’ in support for England’s bid to win the 2010 FIFA World Cup. ‘Cabanga’ is Zulu for ‘imagine’. He pledged to keep the name for the duration of the finals if 20,000 people joined the Cabanga Facebook group.